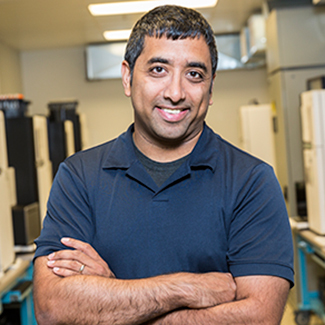 Back in 2009, University of Washington professor, Jay Shendure, wrote a definitive paper offering up a roadmap for exome sequencing. Since then, the cost of sequencing has come down so far that many have debated whether or not to do whole genome sequencing vs. just the exome. As it turns out, the exome, as a unit, has been very fruitful for both clinicians and scientists, particularly in the area of rare disease discovery and diagnosis. Most genetic testing companies these days have the exome on their product lists. In today's program, Jay says that we are still in the heyday of the exome; there is still much low hanging fruit. However, some eight years after his landmark paper, he warns we will soon come to the end of that cycle. What are some examples of new hypotheses for decoding the genome? Jay points to searching in non-coding regions, epigenetic mechanisms, somatic mosaisicm, and di-genic mutations. As we go ever deeper into the genome, what are Jay's thoughts on the need for going wider with lots of genomes? And is he on the same page with his UW colleague, Evan Eichler, when it comes to long reads? Jay is a scientist's scientist. Coming out of George Church's lab at Harvard, he's worked over the years on new methods for genomicists. One of his latest projects dives into developmental biology. He says we've spent a lot of time looking at the "what" of genomics. Now it's time to look at the “how” and “why."